I swear this is the last post about Nintendo for a long, long time… I’m just really hyped for the new games. After hours of analyzing the series roster and days agonizing over the details, I’ve found a pattern associated with how Masahiro Sakurai and his team choose characters (I really haven’t). With that knowledge in mind, I’ve put together a list of the most (un)likely characters to make it into this iteration of the game. Why, do you ask? The better question is, why not? So here’s a definitive list for anyone who wants to know who will (not) be in the new Smash Bros., and why they should be. No, not Wind Waker Tingle… this Tingle. Arguably more popular than Link and Zelda combined, Tingle is a definite competitor in the new Smash Bros. Why, you ask me through red eyes speckled with rage, because he’s a diverse character with his map drawing, fairy-inspired shenanigans. Think about it, what other character in the Zelda games has seen a spinoff, guest appearances in other games, and an entire rework of his design between two games? Tingle is here to Kolimpa his way into our hearts and our game consoles in the new year. 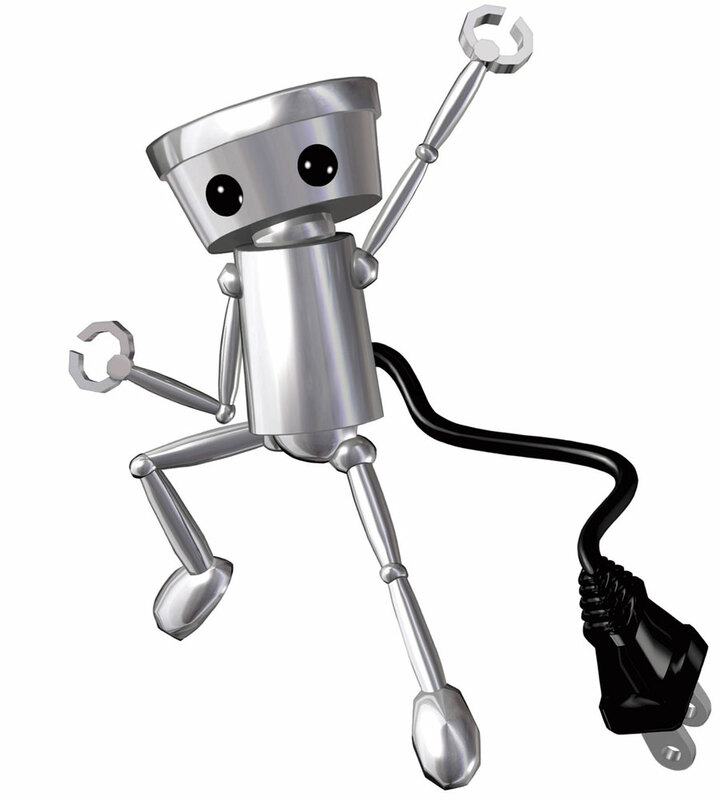 Aside from being about 1″ tall, Chibi-Robo would make the ultimate addition to the Smash Bros. Universe. With his nigh-infinite amounts of power as Super Chibi-Robo and his ability to use different costumes, he could be a powerhouse the likes of Kirby. In all seriousness, considering that they made Olimar – another character who should be an inch tall – regular sized this little guy could be in the new game. Unless it turns out that Mario, Link, Donkey Kong, and Kirby are all actually 1″ tall… then there would be some weird discussion the community would need to have. 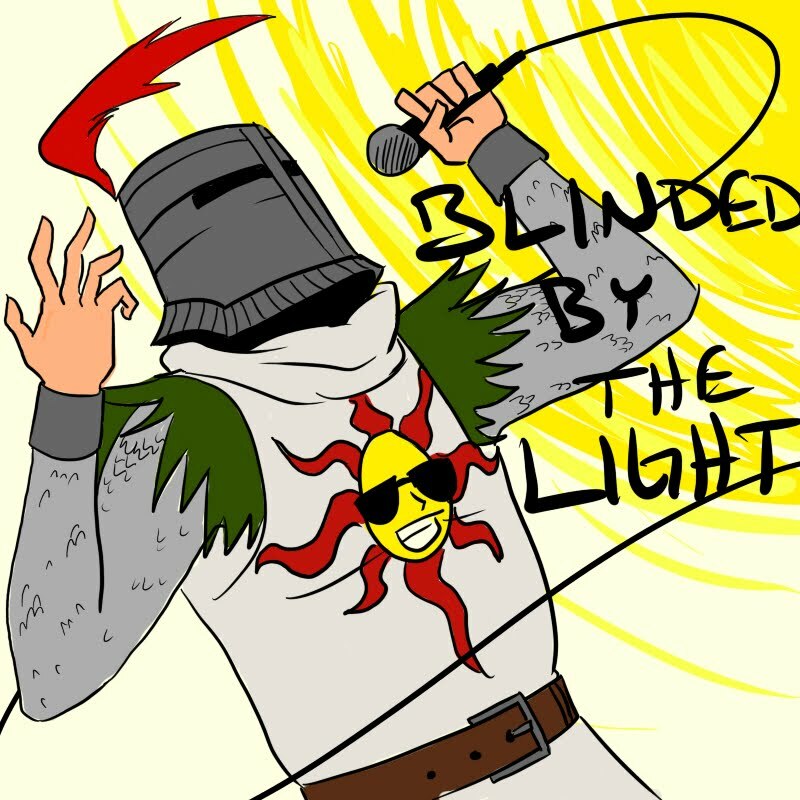 There’s no other character who has captured the hearts and minds of Dark Souls players better than Knight Solaire. As a member of the Warriors of Sunlight clan, he has a legion of supporters behind him all wanting to see him fight in Smash Bros. The game is made by Namco Bandai, right? Wait, why is it being made by Namco Bandai? Oh, Sakurai says not to expect many third-party characters in the new game… but still Knight Solaire would be an awesome character. Sunlight spear, summoning spirits, immortality! With the jolly co-operation Smash bros. would find a new Sun Bro. Ryota Hayami’s final smash would be the most insane thing to experience. Just imagine him jet planing on a tidal wave on his jet ski smashing into the other characters. 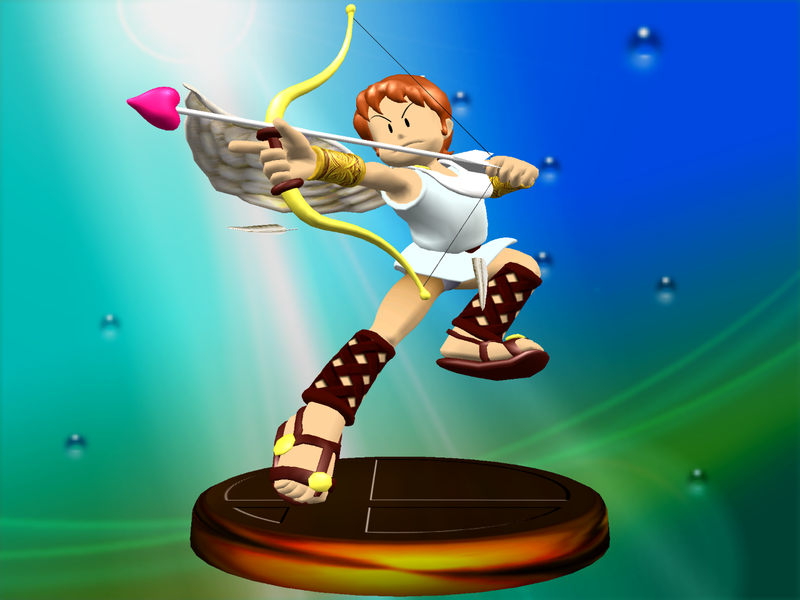 Well, Ryoto did appear as a trophy in Melee and so too did Pit from Kid Icarus. It’s possible, isn’t it? 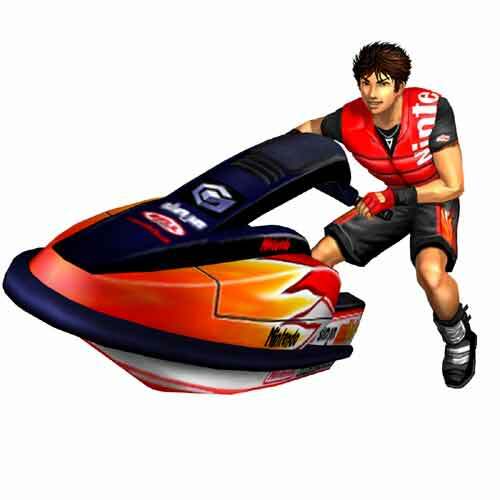 I think Wave Race was pretty much the most exciting video game I played during my formative years. 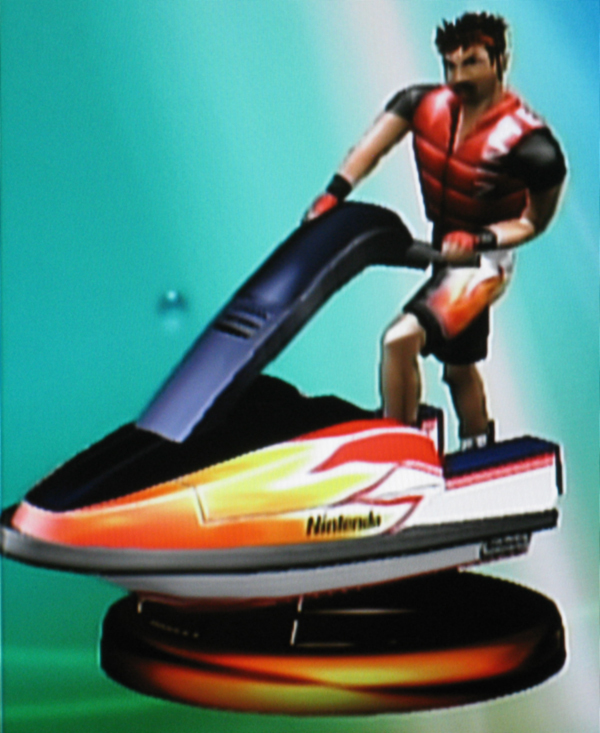 I’ve always had a bit of a fear of the water and you would never find me driving around a jet ski, but this game made me seriously excited to be playing a 3D game. Umm… maybe not these two, but hey maybe these two characters could make an appearance. It’s hard to say who from the Star Fox series, other than Crystal, might appear in the new game. I’d just look forward to seeing new characters who would signal a good, honest return of the games to Nintendo consoles. 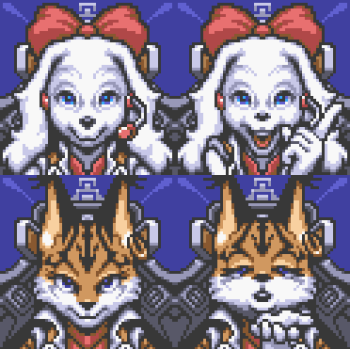 I really miss the classic Star Fox games and with the remake out on the Nintendo 3DS it’s a good chance for Nintendo to do something interesting, not saying they have to use characters like Fay or Miyu to make a return, but it would be interesting to see them in a game. 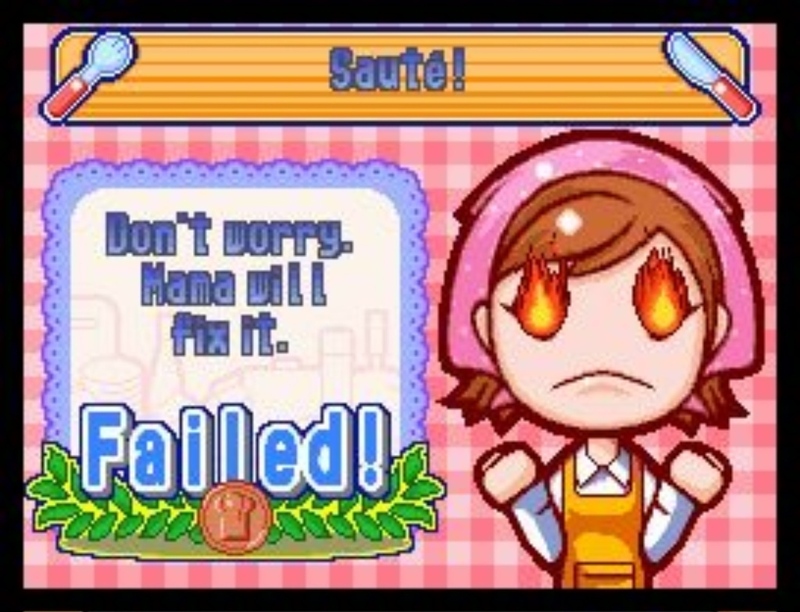 Licensing problems aside, Mama from Cooking Mama would make a really amazing character in Smash Bros. I think with the combination of her fiery passion for cookery and for perfection, she would demolish the competition and certainly make Kirby happy with the amounts of food she would be flinging. This really brings up a serious issue when it comes to putting third-party characters onto the roster. The series has been developed by Taito, Majesco, and 505 Games… meaning it’s been three times removed from the core of Nintendo first-party titles. I think licensing becomes the main problem with many of the characters on the wish lists of fans. Well, I ran out of steam there pretty quick. I think it’s important to keep the game’s roster in mind while creating your own Smash Bros. wish list. Licensing “Nintendo” characters for the game is a difficult process. While the game is made by Namco Bandai and has Capcom characters it’s not guarantee any characters from those companies will be appearing in the new game. Sonic and Solid Snake in Brawl, and considering Melee had no third-party character it’s a safe bet that Sakurai will be playing it pretty close to the chest in the new game. While I’d love to see Kyle Hyde, Professor Layton, Travis Touchdown, or Andy from Advance Wars it’s merely a dream right now. Right now we have The Villager, the Wii Fit Trainer, and Megaman as new additions to the game, so that’s good enough for now. I’m really excited to see who will be revealed next, but expect something more along the lines of Zoroark or Protoman for now. The really crazy characers will come later. Expect a lot more Smash Bros. posts when the Dojo is set up later this year. This entry was posted in Gaming and tagged Nintendo, Smash Bros Characters, Smash Bros., Super Smash Brothers characters, video games. Bookmark the permalink.